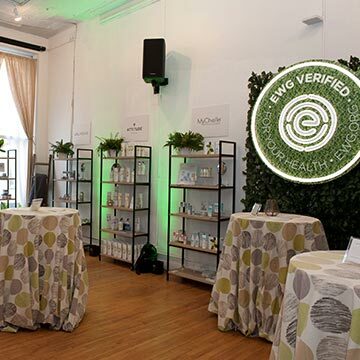 Throughout the year we are taking our EWG VERIFIED™ After-hours pop-ups across the country to a city near you! 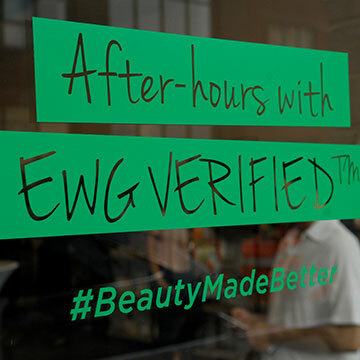 Come meet EWG scientists. 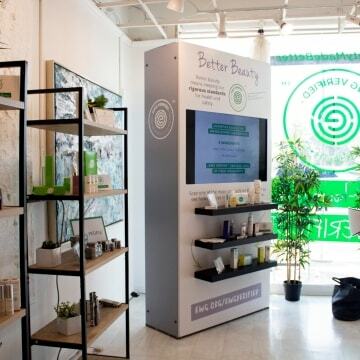 Test out better beauty. 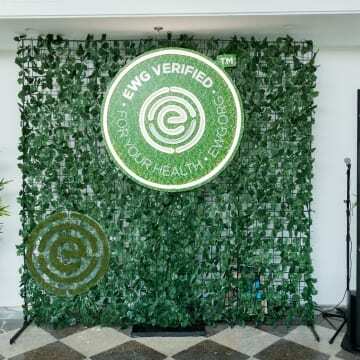 Talk to EWG VERIFIED™ partners. 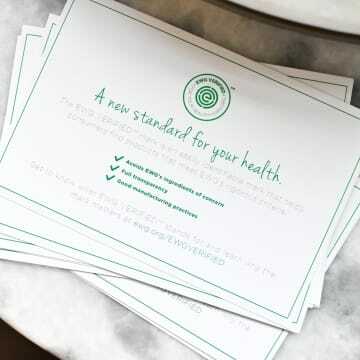 And enjoy heathy food and drinks while meeting other EWG friends.